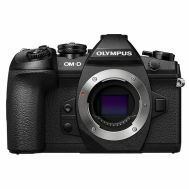 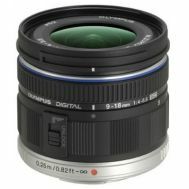 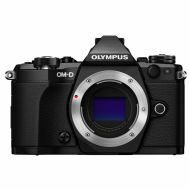 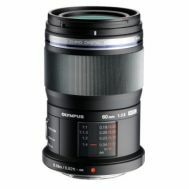 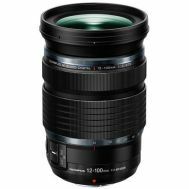 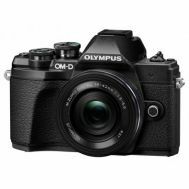 Olympus digital cameras for any photographer. 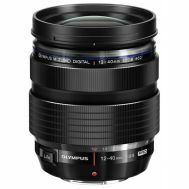 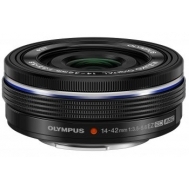 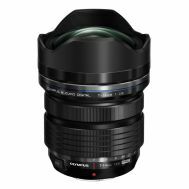 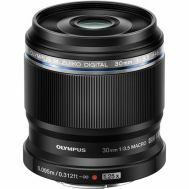 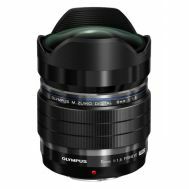 Olympus PEN micro 4/3rds cameras bring the power of a DSLR to the size of a compact camera. 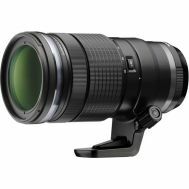 All cameras also shoot amazing HD video! 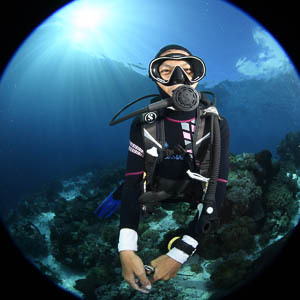 Be sure to check out the Stylus Tough shock, crush, freeze and waterproof cameras. 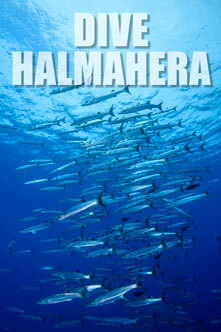 I recently had the opportunity to try out the Light & Motion Sola Video Pro 8000 Lights while diving in the Red Sea. 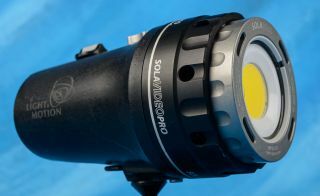 These 8000 lumen video lights are very close in size to a good set of strobes – bigger than the other video lights I have used – but still fairly compact for an 8000 lumen light.